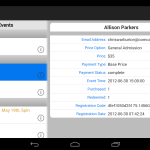 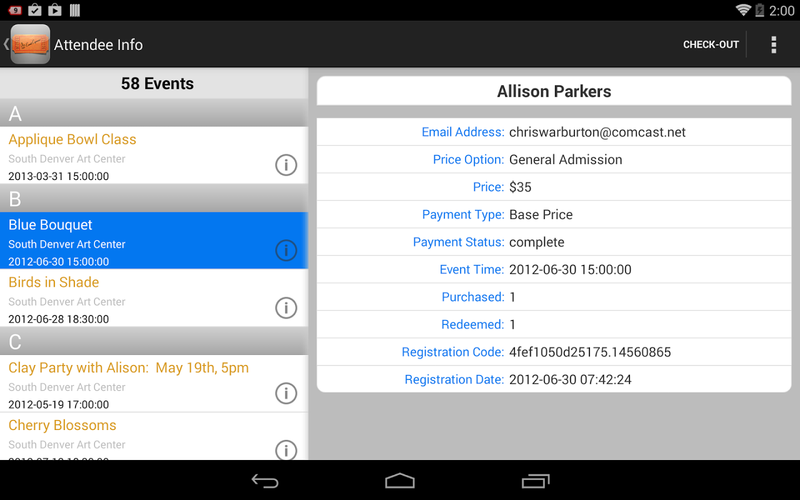 Our event app allows you to transform your Android and/or Apple mobile device into an onsite attendee management tool. 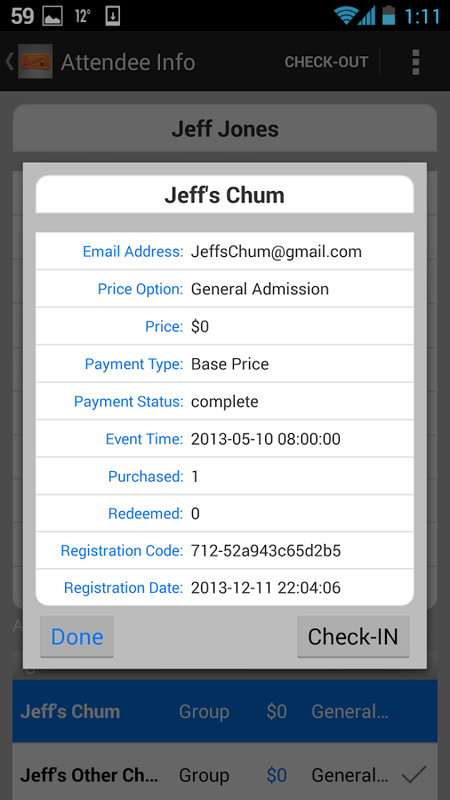 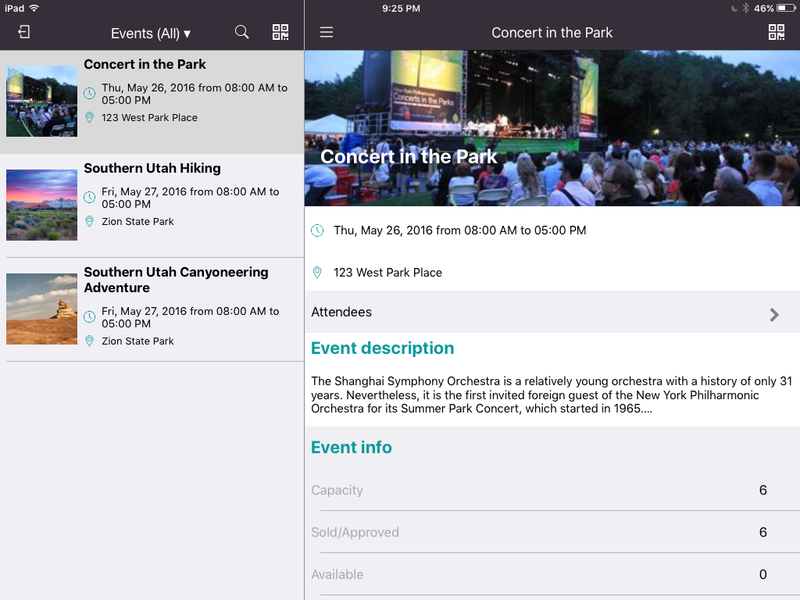 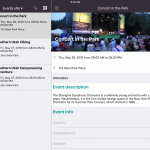 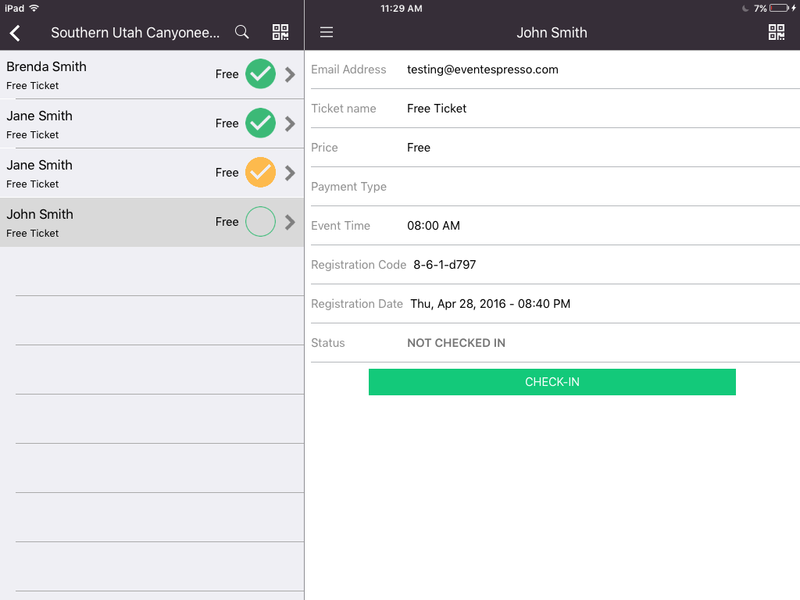 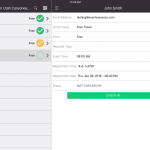 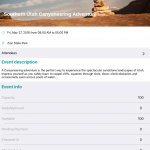 The event app gives event managers the ability to manage check-ins at the door of your events. 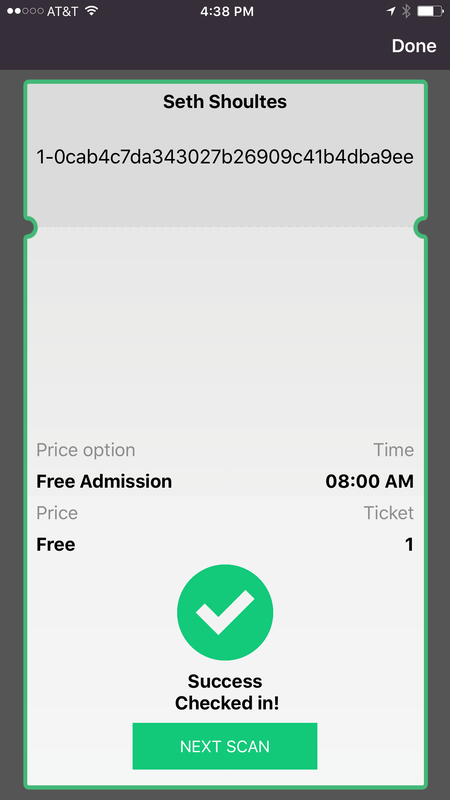 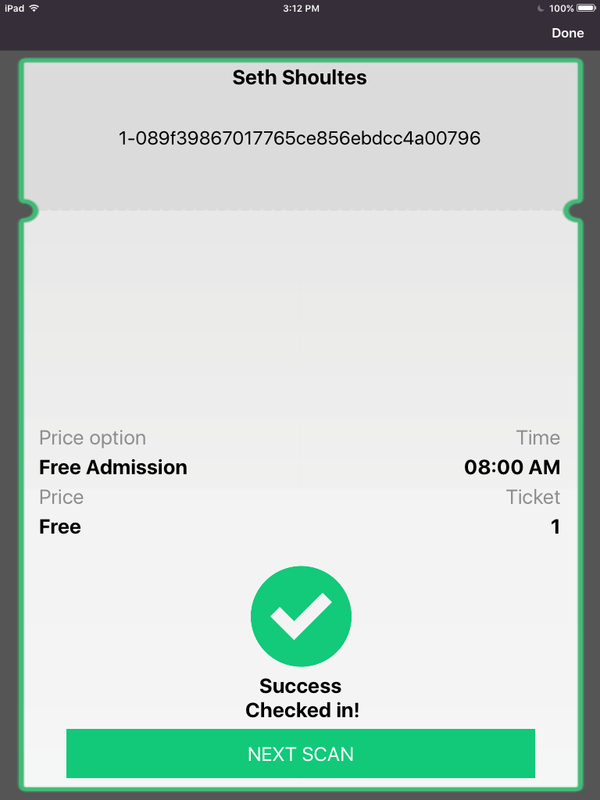 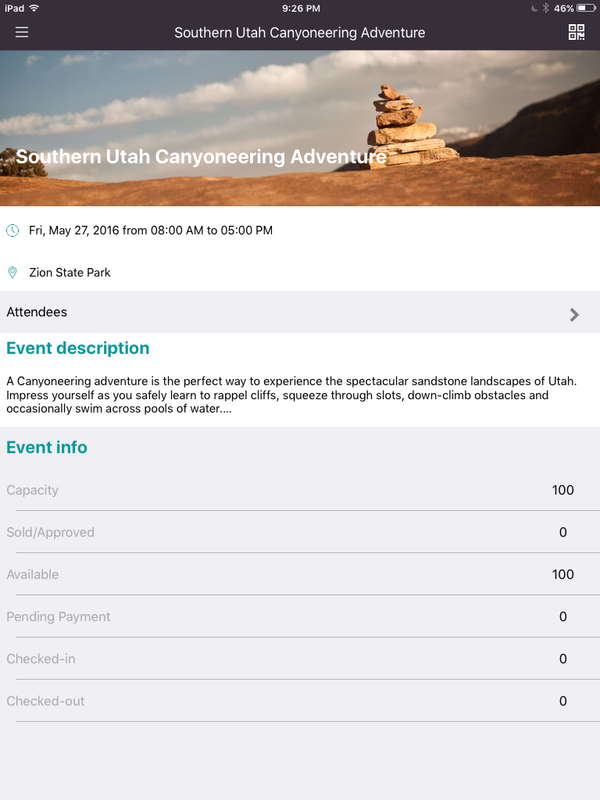 You can even use the event app to scan tickets (optional upgrade), check attendees in/out of events, view attendee/registration and event info. 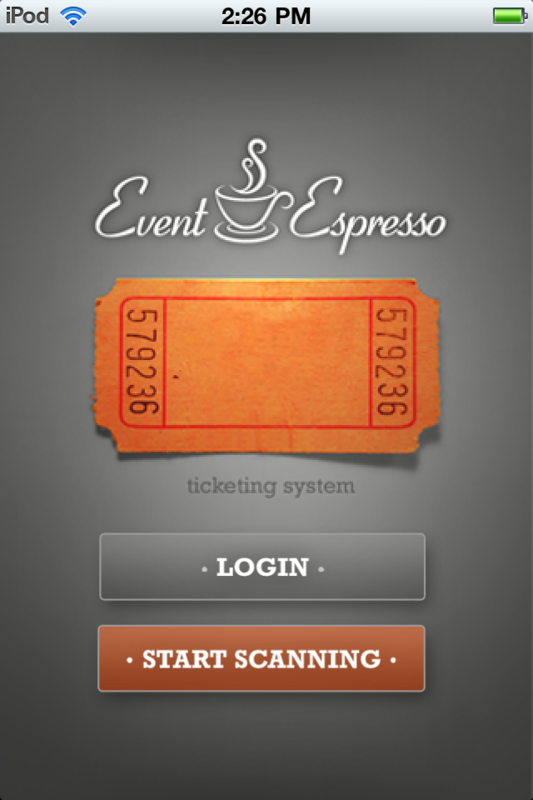 Requirements: Event Espresso version 3.1.30 or greater. 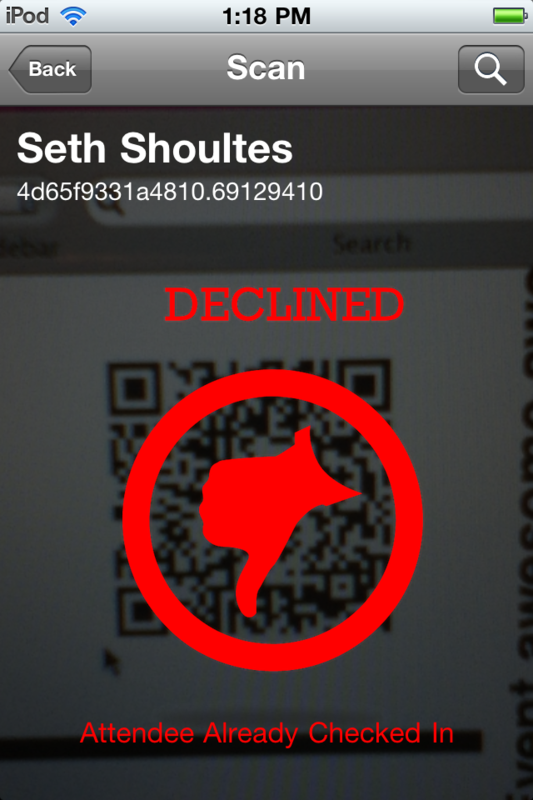 Not compatible with EE4. The Event Espresso JSON API v2.0 is required to run the iPad, iPhone, and Android apps at this time. 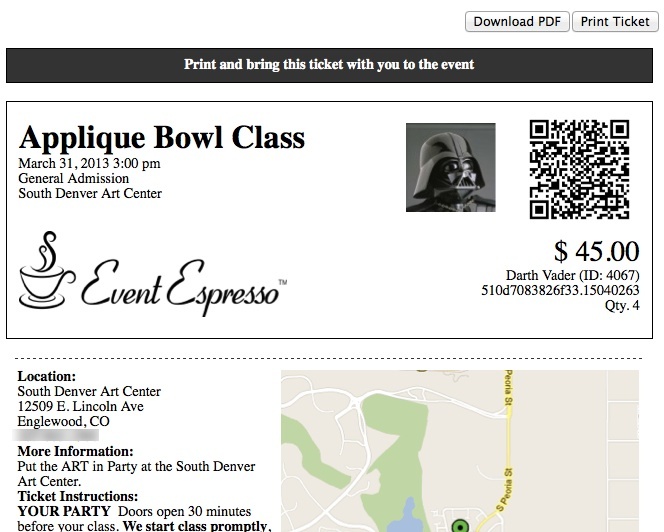 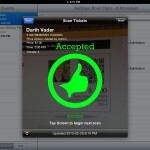 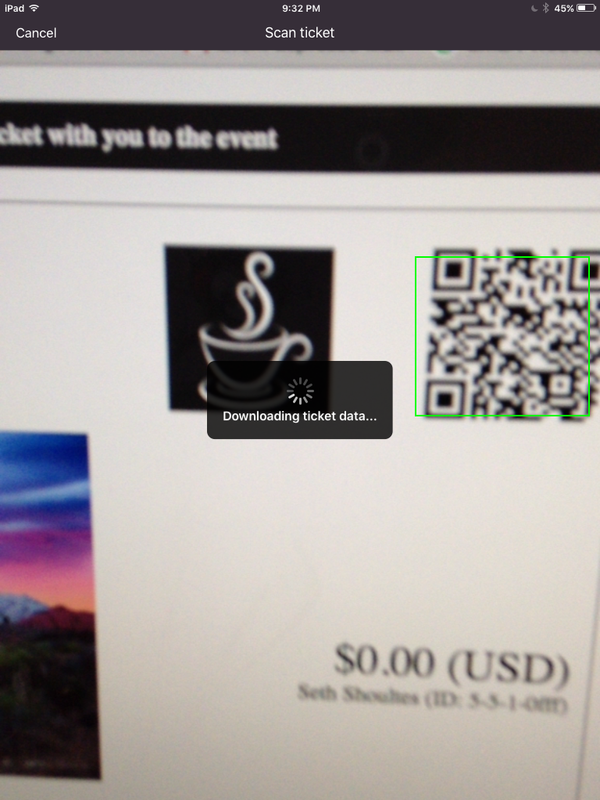 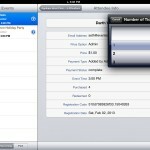 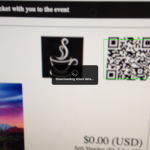 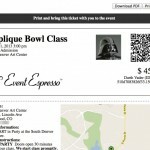 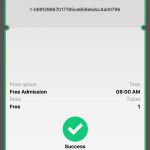 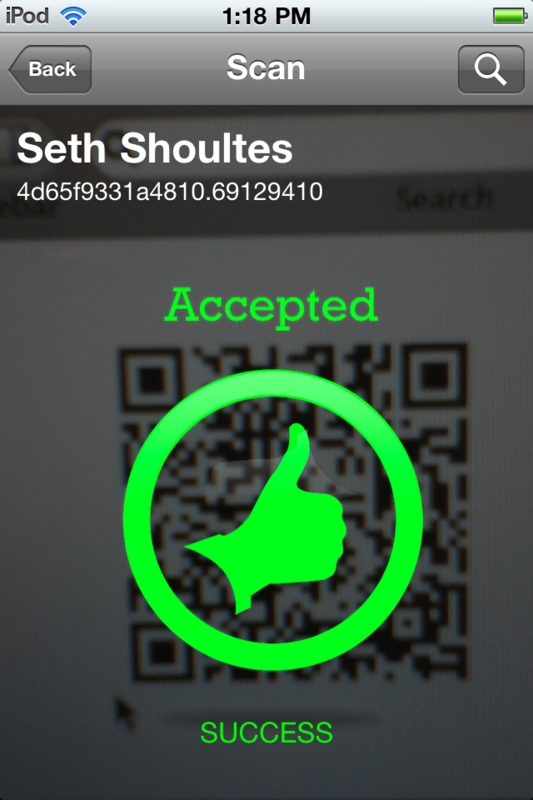 The ability to scan tickets requires the Ticketing add-on (included with Business and Developer licenses). 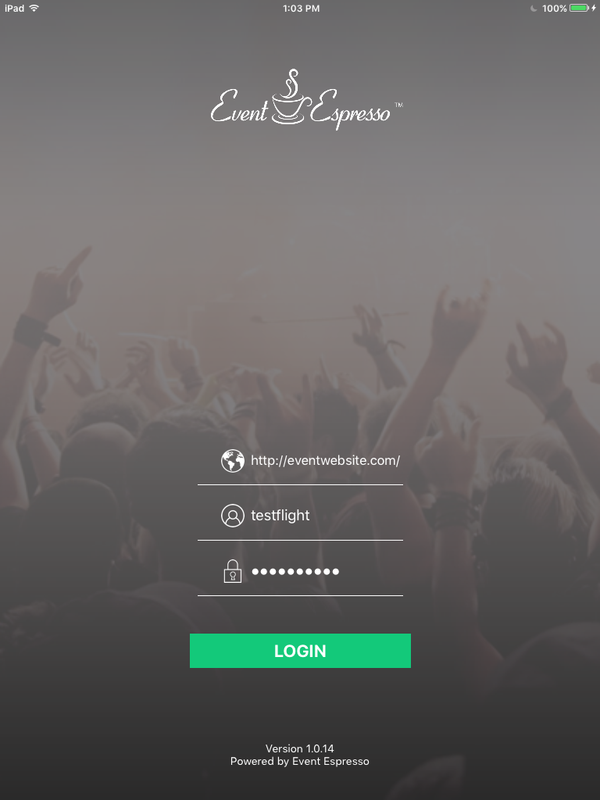 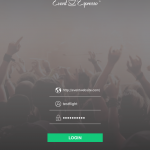 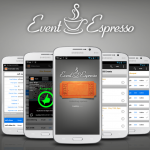 The Event Espresso 4 event app allows you to transform your Android and/or Apple device into an onsite attendee management tool. 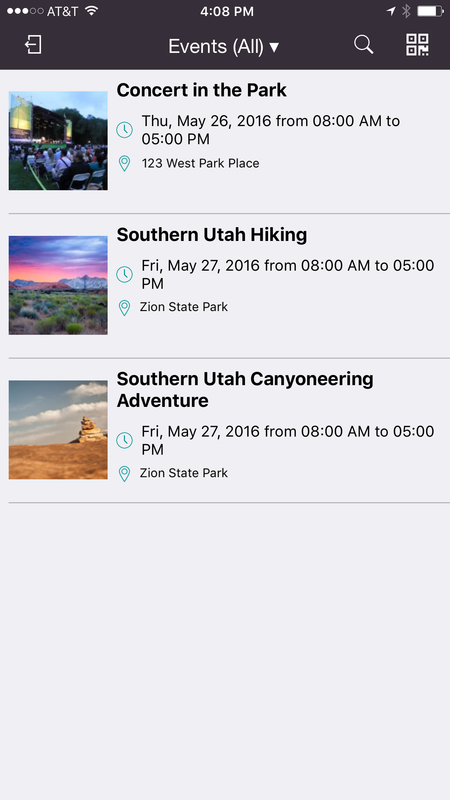 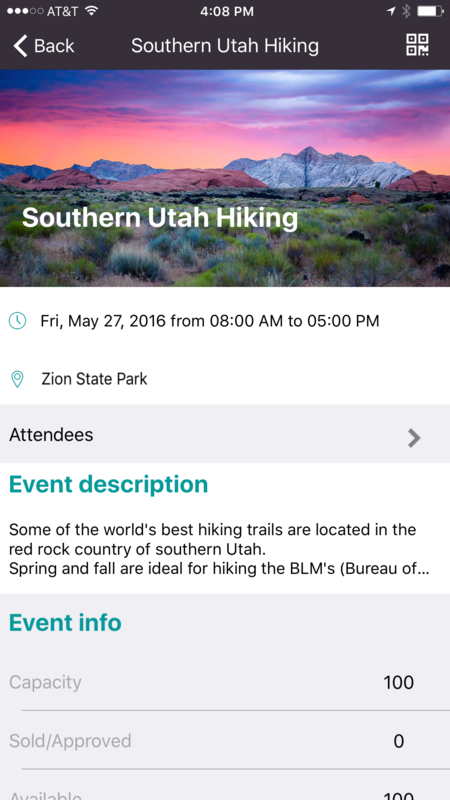 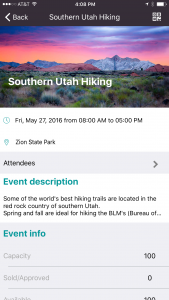 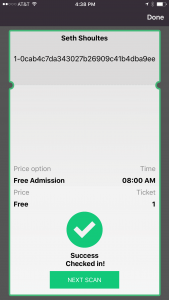 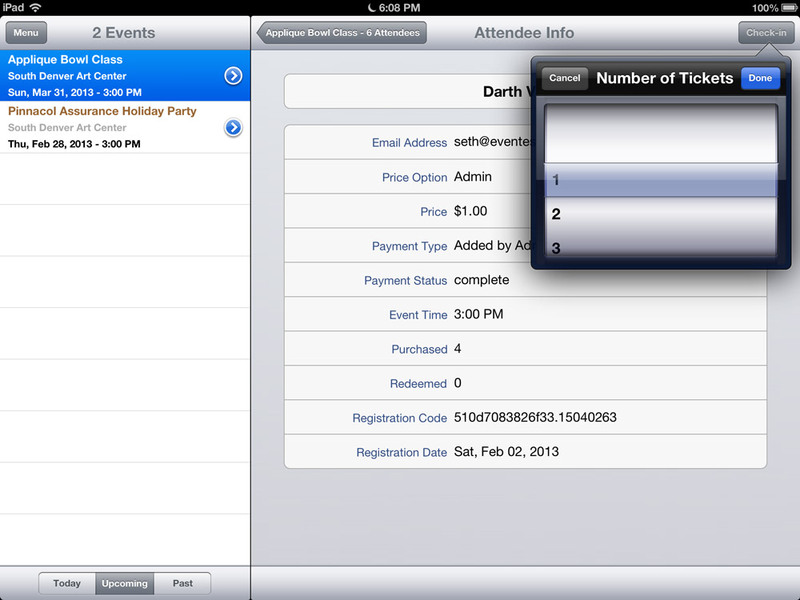 The event app allow you to quickly check-in attendees and view information about your events and attendees. 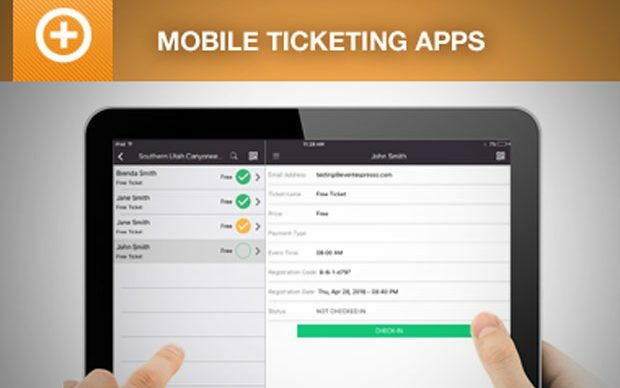 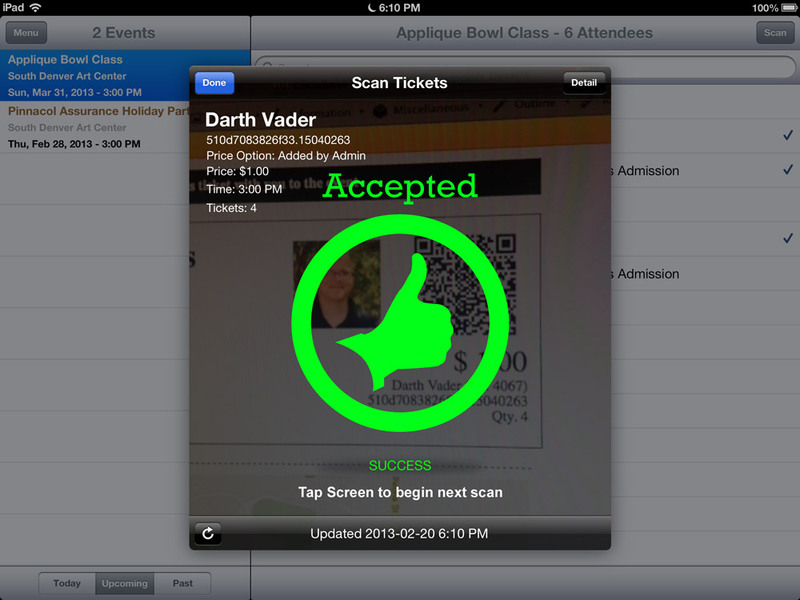 Built-in ticket scanning capabilities allow you to scan tickets (optional upgrade) at your classes, meetings, conventions, concerts, and everything in between. 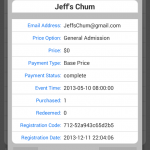 White-labeling our event mobile apps is available.